Home BOLLYWOOD 10 Bollywood Celebrities Who Battled Serious Illness And Diseases! 10 Bollywood Celebrities Who Battled Serious Illness And Diseases! Bollywood stars have entertained us on and off the screen. But the problems they go through are something we are unknown to. It is not easy doing what they do and also deal with pressures at the same time. Those who act like heroes on screen aren’t the real ones, but those who battle off it are. 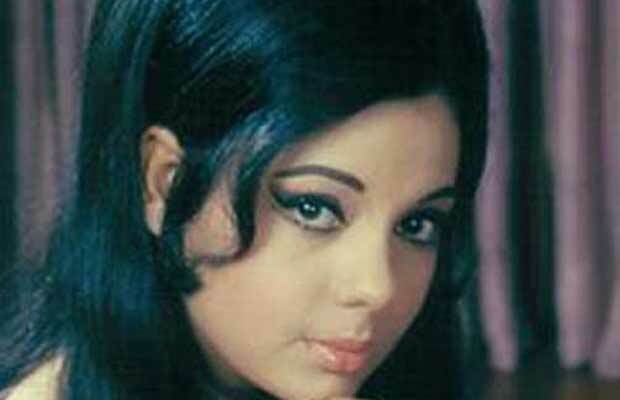 Here are 10 Bollywood celebrities who battled fatal illness and came out victorious: Click Next . Dabangg Khan of Bollywood Salman Khan was admitted in August 2011, when he suffered from Trigeminal Neuralgia. It is a facial nerve disorder in which there is severe pain in the face and jaw. He has been suffering it for the past seven years but now the pain has become unbearable. He is still undergoing treatment. The condition is one of the most painful known to mankind. He has had many issues because of this pain, but continues to be Dabbang and go about his daily routine. King Khan can also be called the King of Surgeries. He has had 8 surgeries in 25 years including his ribs, ankle, knee, neck, eye and shoulder. 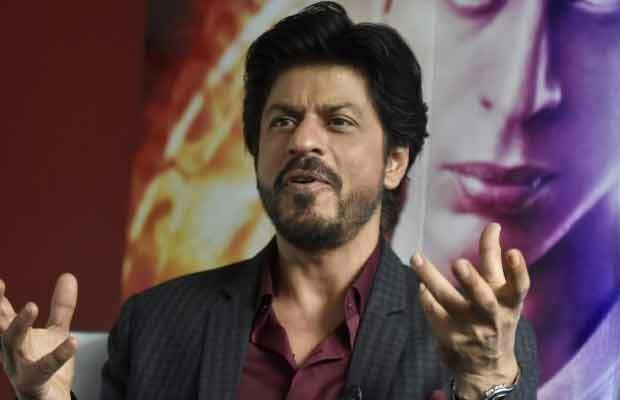 The spotlight still falls on Bollywood’s Baadshah for his outstanding integrity and courage to go on. He has faced many injuries on set right from Darr to Happy New Year. 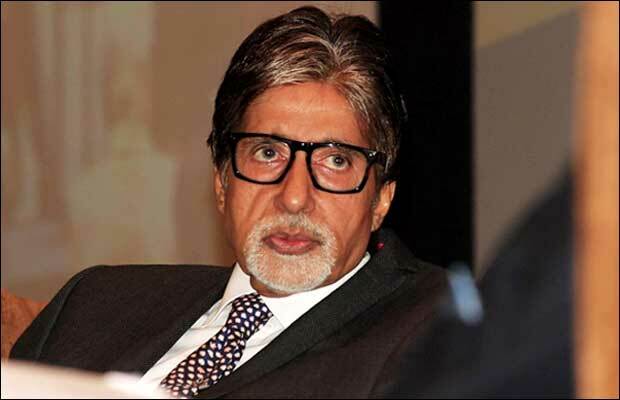 Amitabh Bachchan had suffered a near fatal intestinal injury during a fight scene of his Coolie movie in July, 1982. It resulted in a splenic rupture from which he lost a significant amount of blood. He was pronounced clinically dead but recovered completely after a few months and resumed filming later that year. In 1984, he was diagnosed with myasthenia gravis, which made him physically and mentally weak and sent him into depression. It is in remission state. However, he showed why he is a megastar and overcame the odds. 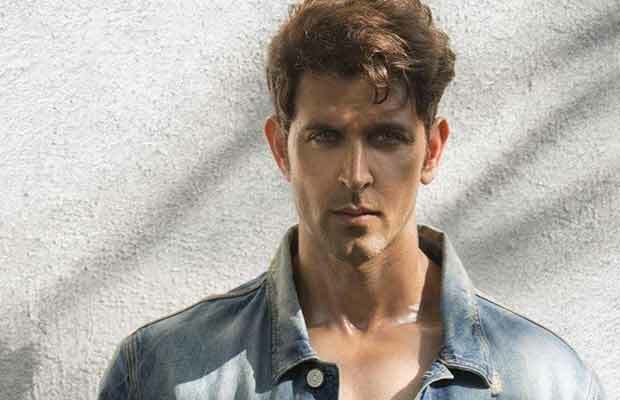 Krrish star Hrithik Roshan suffered from chronic subdural Haematoma, usually associated with traumatic brain injury. While performing stunts for his film Bang Bang in Phuket where he suffered a head injury. He later underwent a head surgery at the Hinduja Hospital, Mumbai, to remove that clot. He is fine now. The Krrish star acted like a real superhero in 2013 after being treated for a brain clot on July 7th. A month later at the launch of Krrish 3, Hrithik said, “I am absolutely fantastic. Even with the hole in my brain, my spirit is intact.” That statement is enough to prove his mettle. 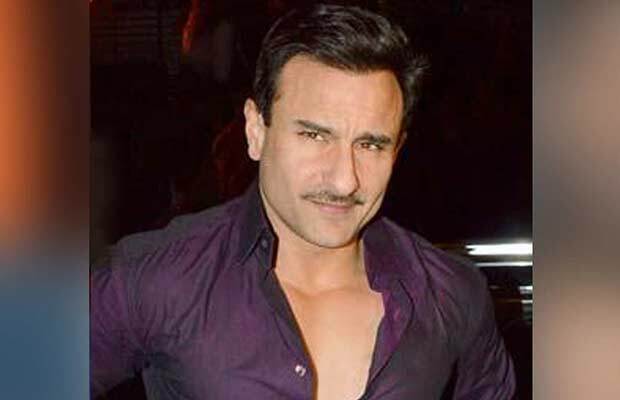 In February 2007, Saif Ali Khan was rushed to Lilavati Hospital, Mumbai due to chest pain while rehearsing for his performance at the Stardust Awards. Doctors confirmed that it was a minor heart attack. But the Nawab certainly owned the situation and fought out of it. His heart trouble is hereditary. The actor is suffering from a myocardial infarction, a condition brought on by the lack of blood supply to the heart. Rajinikanth is an Indian film actor, media personality and cultural icon. The Tamil superstar was admitted to the ICU 4 years ago in 2011 when he was 61. He suffered from exhaustion and had to be flown to Singapore for treatment. But the South Indian star brushed aside the problem like he does the villains in his movies. On November 29, 2012, it was reported that Manisha Koirala had been diagnosed with ovarian cancer. She was admitted to Jaslok Hospital in Mumbai and after that she went to the USA for treatment and underwent surgery on December 10. The surgery was successful. The Bollywood star gave the performance of her lifetime by battling cancer and coming out on top. She has been cancer free for almost 2 years now. Lisa Ray is a Canadian actress, model and social activist. She appeared in the Bollywood film ‘Kasoor’ alongside Aftab Shivdasani. In 2005 she appeared in the Canadian film Water, which premiered at the Toronto International Film Festival. She was diagnosed with multiple myeloma on June 23, 2009. It is a cancer of plasma cells in the bone marrow, a rare disease. 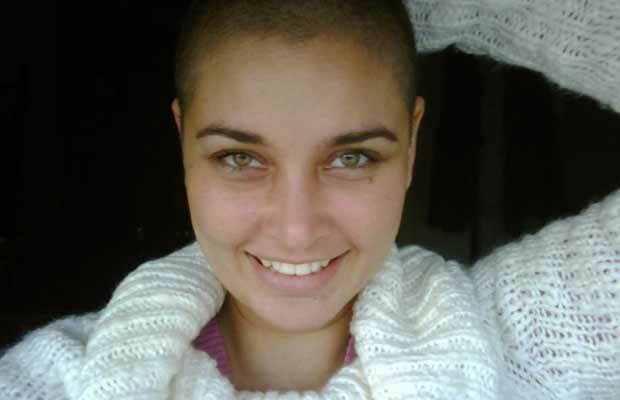 In April 2010, Ray announced she was cancer-free but not completely cured. The rare disease is treatable but incurable. But that has not affected the beautiful model’s outlook towards life. The Barfi director may have never even gotten close to making the film when doctors told him that he had only 50% chance of survival in 2004. But like his movies, he called the shots on life as well and fought the disease like a champ. 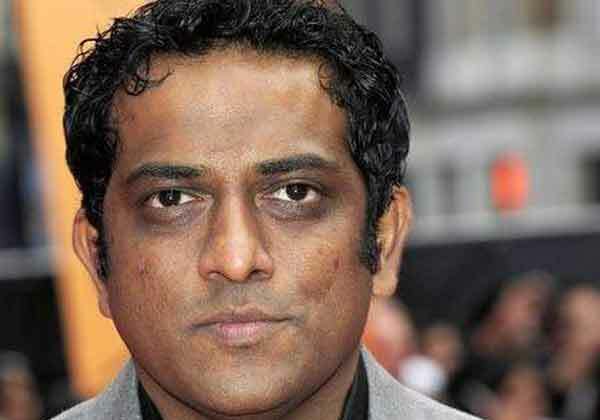 He wrote scripts during his treatment for ‘Life In A Metro’ and ‘Gangster’. He was diagnosed with acute Promyelocytic leukaemia which is type of blood cancer, but has soldiered on. Doctors gave him two months to live.The verdict did not shake the strong man who went ahead as though he was control. After chemotherapy and medication of three years he is fine now. The veteran beauty was diagnosed with breast cancer in 2002, when she was 54-years-old. 6 chemotherapies and 35 radiations later, she managed to hold and was quoted telling Bangalore times: “I don’t give up easily. Even death will have to fight me.” She followed a tight regime to get back in shape and can still turn heads with her charm.